This album comes in landscape or square format and holds 30 pages of photographs. Comes in Leather and includes cover personalisation. 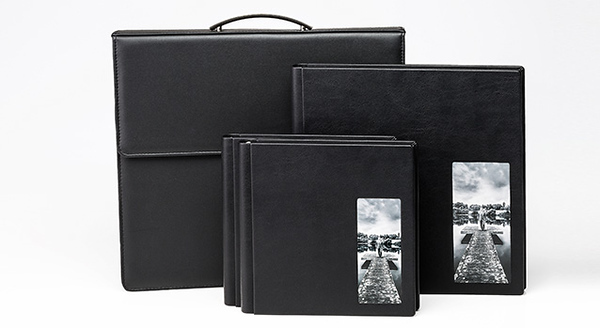 2 Smaller parent size albums included along with a luxury carry case to keep them safe. USB Flash Drive of all edited images without watermarking. Complimentary Online Gallery with share & download options.